Introducing THRIVE CAFÉ, a premium mocha flavoured beverage, and another great addition to the THRIVE Plus product line. THRIVE CAFÉ can be enjoyed hot or cold, in the morning or in the afternoon. 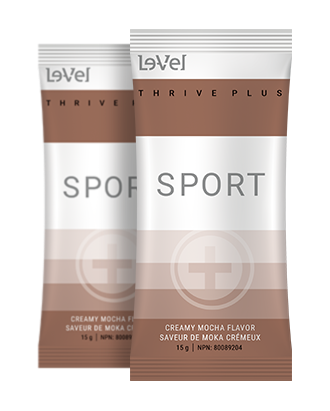 You will fall in love with the creamy mocha flavor. Convenient on-the-go packets make it easy to add CAFÉ to a cold bottle of water. Sit back and enjoy the combination of great-tasting flavor... enjoy a cup of THRIVE CAFÉ!